The classic Natuzzi Editions series has a rare character that transcends trends. Offered keeping options in mind, other pieces make this a flexible approach to compliment any lifestyle. Sofa, loveseat, chair and ottoman, as well as reclining options allow this group to be an easy solution for any arrangement. The relaxed look with soft, updated arms and plush cushion comfort includes a lumbar system framed by a high back. A collection perfect for formal or informal interiors. Its proportion and scale are ideal in a transitional or classic setting. Available upholstered in Italian leather or a soft cover. 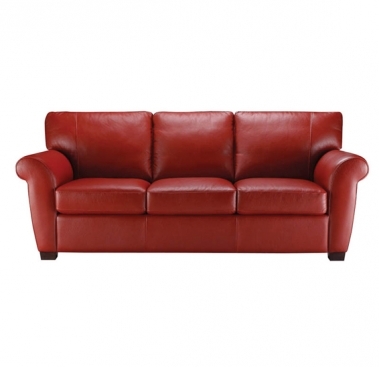 Call us for pricing at 828-327-8485 or Click here to receive email quote for A121 Sofa item.